A new look and new name will take the agency into the future. ALISO VIEJO, Calif. - July 27, 2018 - PRLog -- After eight years of serving clients as Katie Wagner Social Media, our agency has completed a rebrand, becoming KWSM: a digital marketing agency. 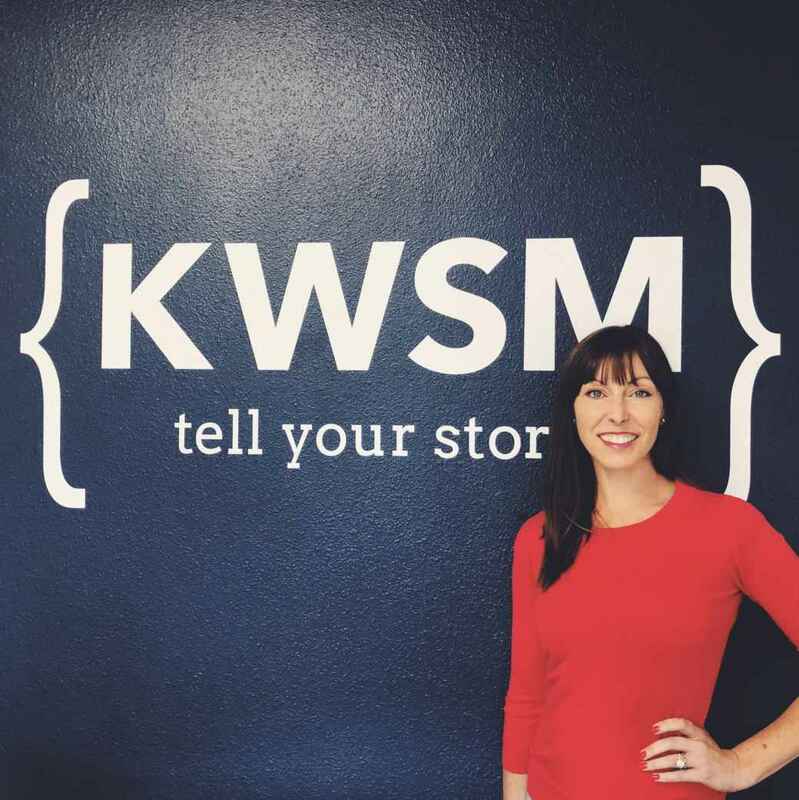 "When I started Katie Wagner Social Media, the company consisted of me, with a laptop, in my spare bedroom," says Katie Wagner, KWSM President. "I never imagined that we would become the company we are today, with three offices, and a staff of more than 20 talented digital marketers, serving clients all over the country. This name change reflects how far we've come and how many dedicated people have contributed to the success of the agency over the years." The company has experienced steady growth since it was founded in 2010, as Katie expanded from a solopreneur to an in-house team of 24, comprised of social media managers, copywriters, web developers, SEO specialists, graphic designers, videographers and photographers. "Our new name is representative of our identity as a full service digital agency," says Katie. "Social media will always be a core service offering, and it plays a large role in how we get results for our clients, but these days a great digital program includes website development, SEO, social advertising, and content creation, and we use all of these tools to serve our clients." As the agency has developed, new opportunities have allowed us to expand into other markets, and we opened KWSM Atlanta in 2016. "As we worked with more and more clients across the country, it made sense to have a presence in the eastern time zone," explains Katie. "I'm from Atlanta, so it was a natural choice for our east coast home." Earlier this summer, we opened our newest office, KWSM Vegas. We have several partnerships there that have increased the volume of work we're doing in the area and it gave us the opportunity to grow a team there. We continue to plan for the future of KWSM, developing our team, perfecting our craft and providing the best service possible to our growing roster of clients. "Our success really comes down to the trust and enthusiasm of our clients, and their desire to grow. They have given us the opportunity to tell their story, and that is a responsibility we take seriously," says Katie. "We value them as a part of our KWSM story."